Nicholas Pritchett is an associate in the Baton Rouge office. He joined the firm as an associate in 2018. His practice focuses on the defense of insurance companies in personal injury, insurance coverage, premises liability, property, and bad-faith/extra-contractual cases. Nick graduated from Louisiana State University in 2012 with a B.A. in Political Science. He then attended Tulane University Law School where he was managing editor of the Tulane Maritime Law Journal and received the CALI Award for Excellence in community property. Nick graduated from Tulane University Law School in 2016, earning a Juris Doctor with a certificate in Civil Law. 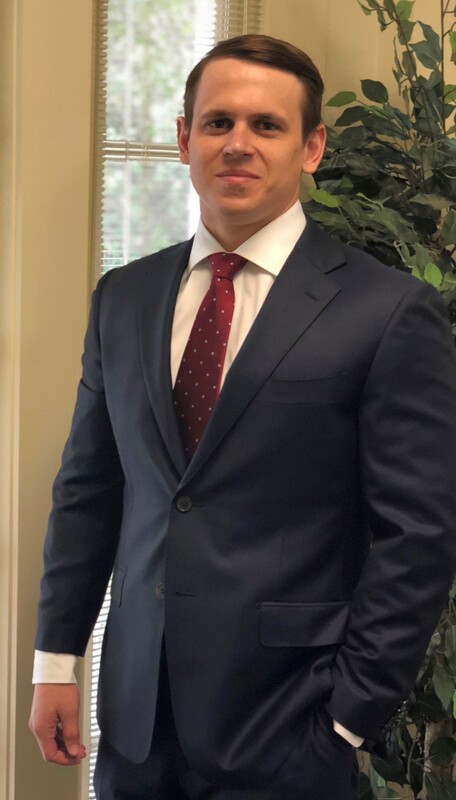 Prior to joining the firm, Nick worked as a staff attorney for the Louisiana Division of Administrative Law.